Update DirectoryPlease keep us updated with your latest contact details. 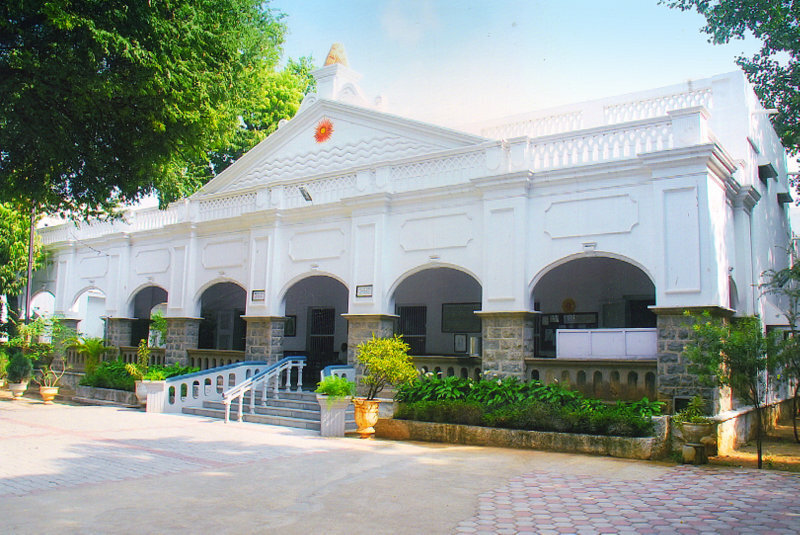 The Parsi Zoroastrian Anjuman of Secunderabad and Hyderabad (PZASH) is a Religious Trust functioning under a Declaration of Trust Deed dated 15th December 1941. The office of the Anjuman is situated at 125, Mahatma Gandhi Road, Secunderabad – 500 003 which has a compound consisting of the Fire Temple, Residential Accommodation, Commercial Complexes etc.